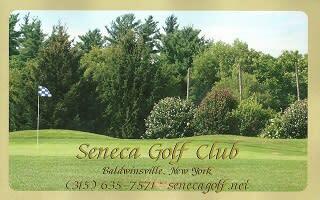 Seneca Golf Club is a 9-hole regulation length golf course in Baldwinsville, New York. This short layout will reward good shots and provide a fun golf outing for everyone. 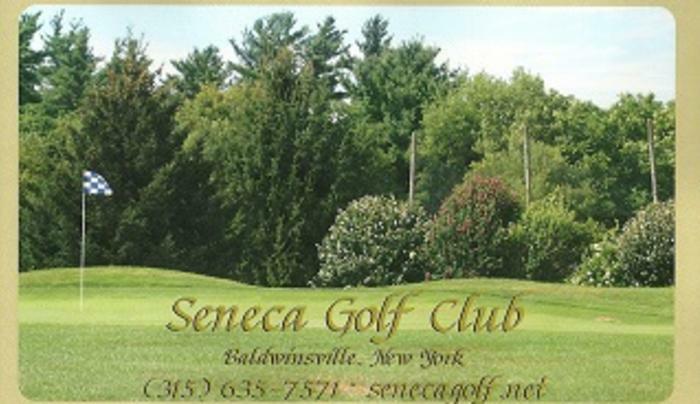 Online tee times may be available at Seneca Golf Club or at nearby golf courses, usually offered at a discount from the normal rate.